Brian and Sue met with us at Biggby to discuss their wedding day. From the moment we met them we could just see the love between them. It was beautiful. 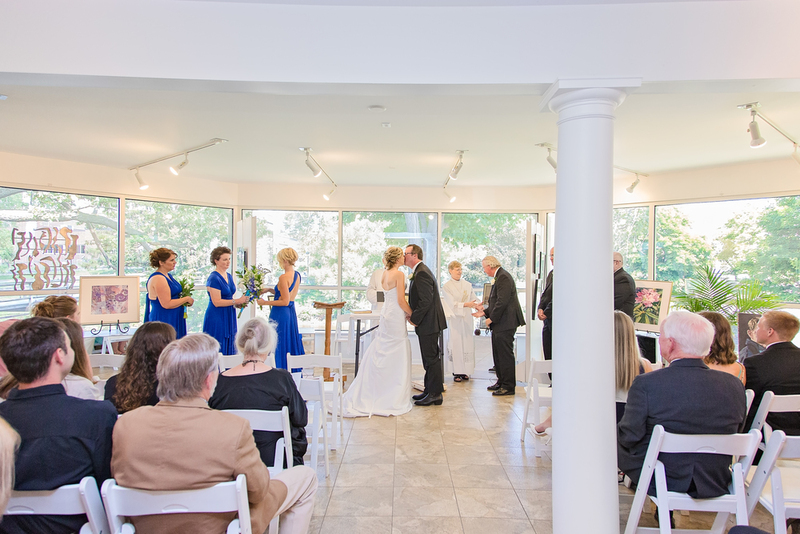 They told us that they had chosen a unique location for their wedding; the Shiawassee Art Center. Brian's daughter played piano during the ceremony. At the beginning, as the guests were arriving his other daughter joined her sister at the piano and sang along as she played. They hadn't really prepared anything so they improvised. It was a cute moment between sisters. The ceremony and reception took place in the main gallery. The whole setting was very neat, as art covered the walls. 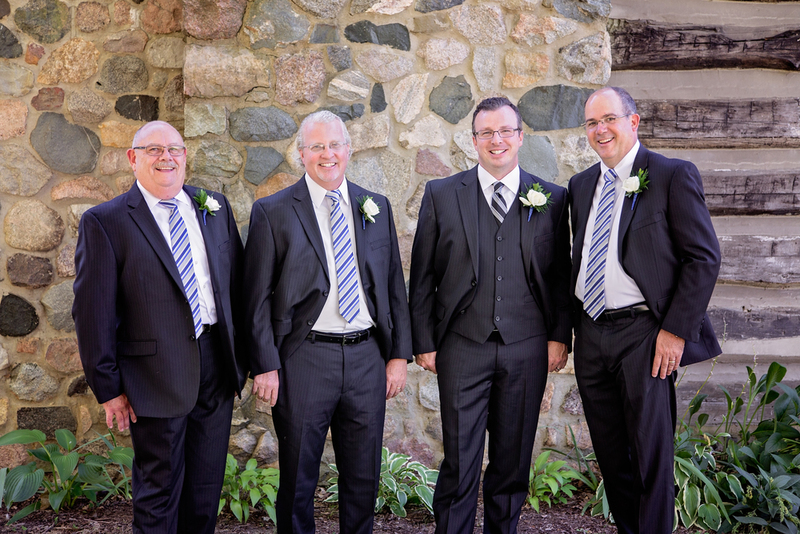 The property surrounding the building was beautiful and gave us lots of fun photographic opportunities!